Bring your off road vehicles, dirt bikes, & horses (or livestock)! 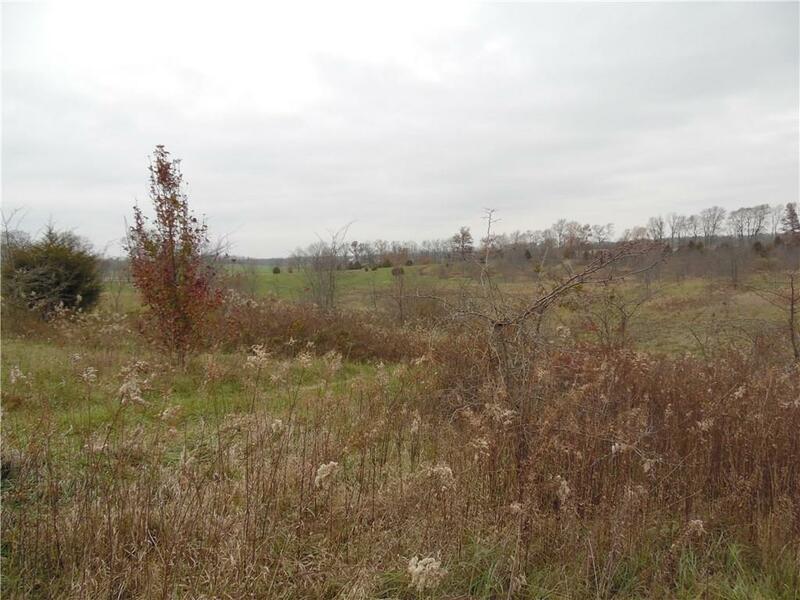 A PREMIER Shelby County building site, 21-acres of rolling meadow/pasture land (there's walkout basement potential too), Shelby County zoning compliant with horses & livestock! 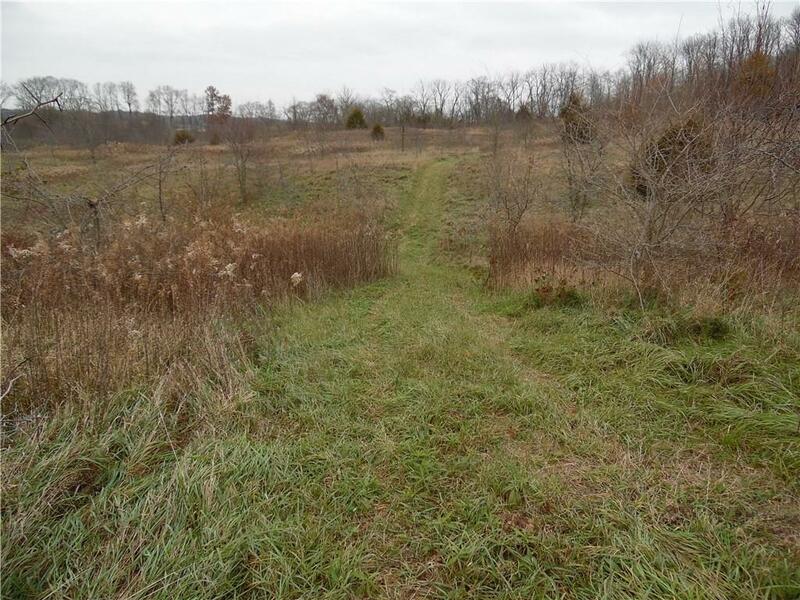 Access property via a recorded ingress/egress easement (1550' + or -), & for equine enthusiasts (and livestock), no road frontage is a MAJOR benefit on multiple levels! 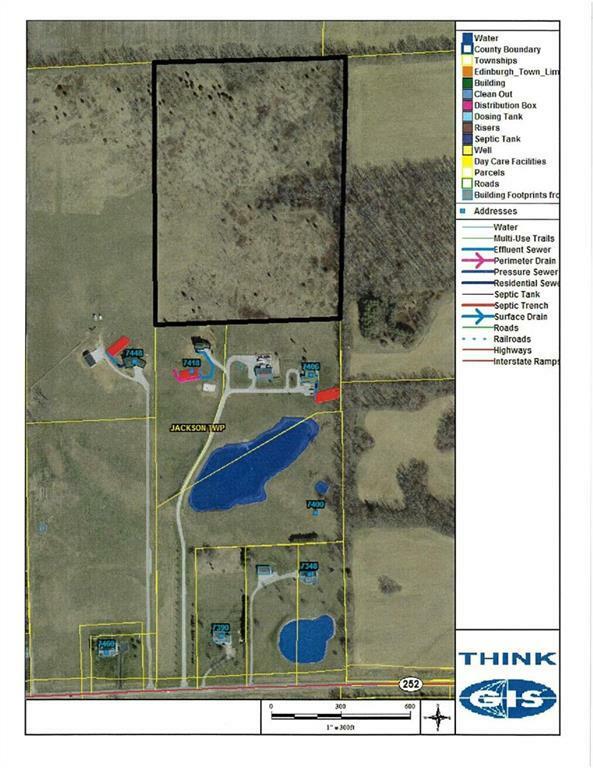 One-of-a kind rural, private, scenic setting, yet convenient to major roadways, interstates, retail, & business! Easy commute to Timbergate Golf Course, Edinburgh Outlet Mall, restaurants, & I-65. 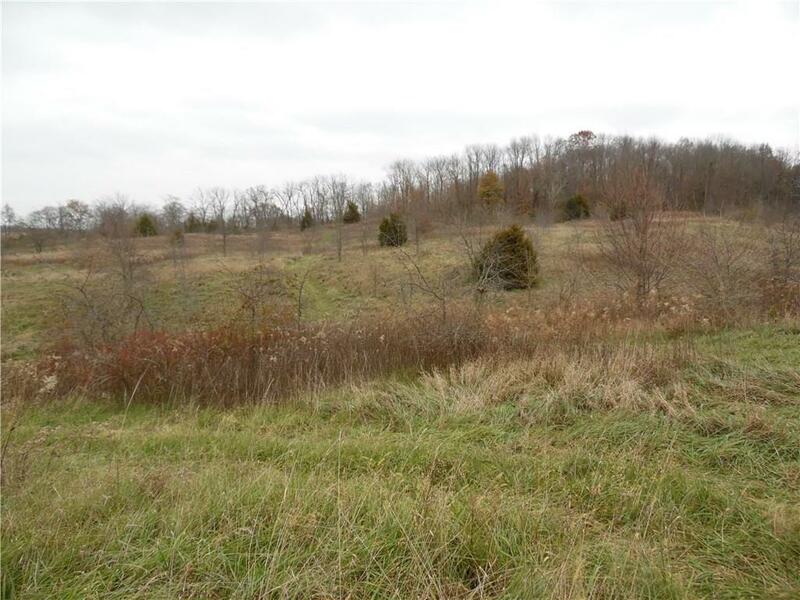 Zoned Agricultural Conservation, 1-AC of the 21-AC parcel is eligible for development. One of Shelby County's finest building sites! Listing provided courtesy of My Agent. © 2019 Metropolitan Indianapolis Board of REALTORS®. Information Deemed Reliable But Not Guaranteed.